W.G. 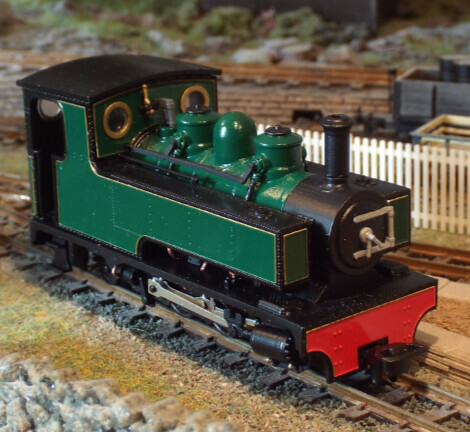 Bagnall was a locomotive manufacture based in Stafford. 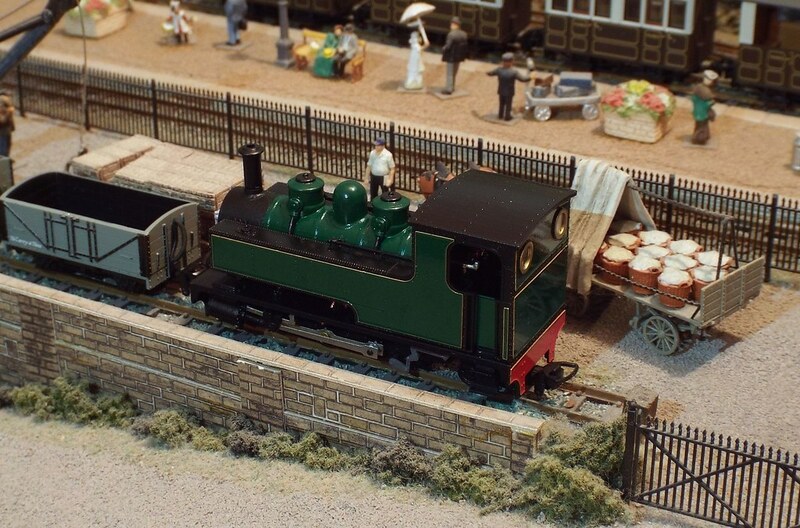 Originally founded in 1875, the works built steam and diesel locomotives of varying sizes and gauges, until being taken over by the English Electric Company in 1962. In 1932 they designed and manufactured order number 2472 for Edward Lloyd and to operate on the Bowaters Paper Railway, Sittingbourne. 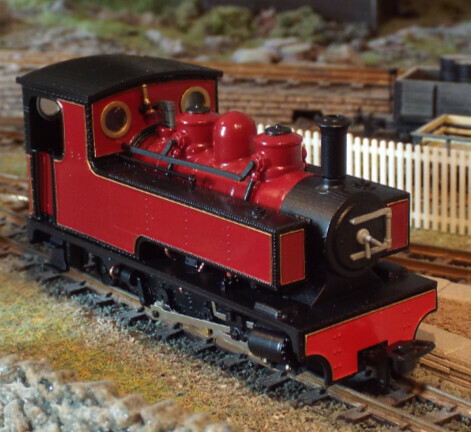 This 0-6-2T locomotive was built to 2’ 6” gauge, and borrowed heavily from the Matary Class locomotive previously built by Kerr Stuart. This locomotive was named Alpha, and was later followed by two further identical locomotives Triumph (order 2511 of 1934) and Superb (order 2624 of 1940). *Image copyright of Stephen Fulljames, and embedded from his Flickr photosteam. 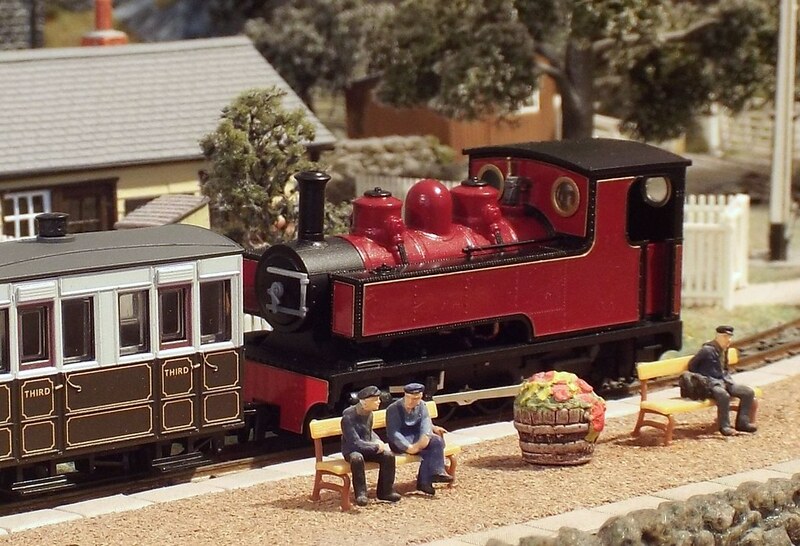 The Bowaters Paper Railway began operations in 1906, and was the last steam-operated industrial narrow gauge railway upon its closure in 1969. 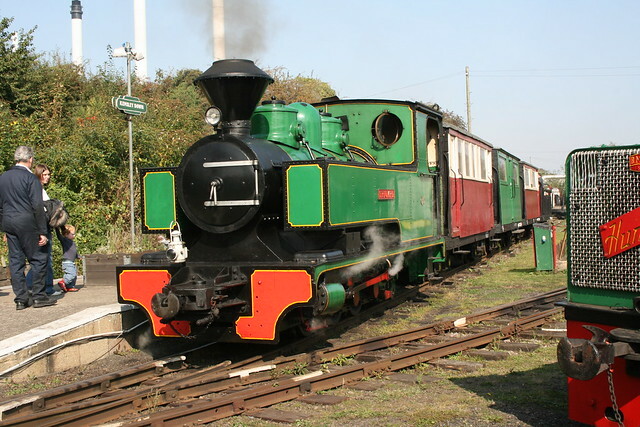 The Sittingbourne and Kemsley Light Railway operates trains on the southern end of the original Bowaters system. The fleet of 11 steam locomotives (including Alpha, Triumph and Superb) all survive, though many are now static exhibits and have found new homes in the UK. The model has a removable cab roof (to reveal the fully detailed interior) and has etch panels to give an unparalleled surface finish.